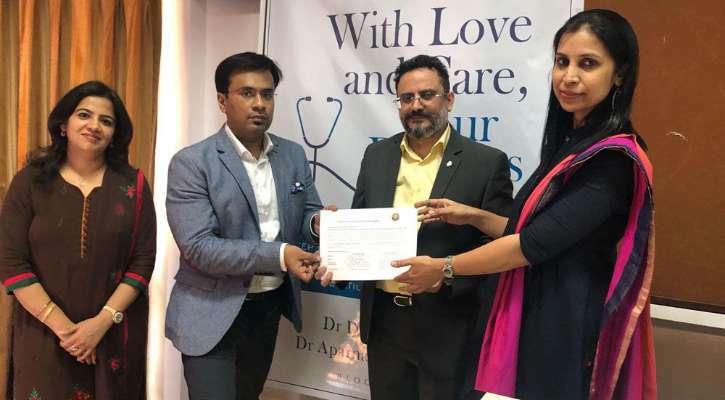 India’s first-ever “Patient & Doctor Rights Manifesto” defining the various aspects of doctor-patient relationship authored by the Mumbai-based surgeons Dr Aparna Govil Bhasker and Dr Debraj Shome was released to the Indian people. Dr Vipin Checker, President of the Association of Medical Consultants, formally launched the document. Dr. Lalit Kapoor who is the founder of Association of Medical Consultants (AMC) provided critical inputs to this document. 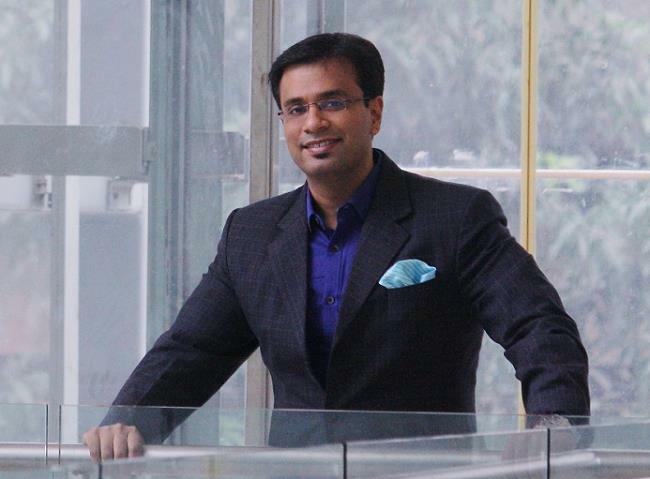 The Manifesto forms a part of the upcoming book “Dear People, With Love and Care, Your Doctors,” authored jointly by renowned surgeons Dr Bhasker and Dr Shome. The Manifesto highlights the rights of both patients and doctors. It helps set the perimeter of their mutual relationship and conduct on 17 different aspects, including empathy; trust; information and communication; cost of treatment; identity and professional status; records and reports; emergency medical care; informed consent; confidentiality; second opinion; non-discrimination; safety and quality care; deficiency in service; alternative treatment options; source for obtaining drugs or tests; discharge, referral and transfers; and redressal. The Doctor-patient relationship is built on mutual trust and protecting the rights of only one stake-holder and ignoring the other will eventually lead to discord and disharmony. Doctors are human too and have rights just like all other human beings. In fact, patients and doctors have rights and responsibilities that complement each other. Given this situation, a manifesto of ‘patient and doctor rights’ has been jointly authored by Dr Aparna Govil Bhasker and Dr Debraj Shome, with critical inputs from Dr Lalit Kapoor. This ‘manifesto’ is a better elucidation of the ‘patient rights charter’ and will help to set the perimeter of this mutual relationship.